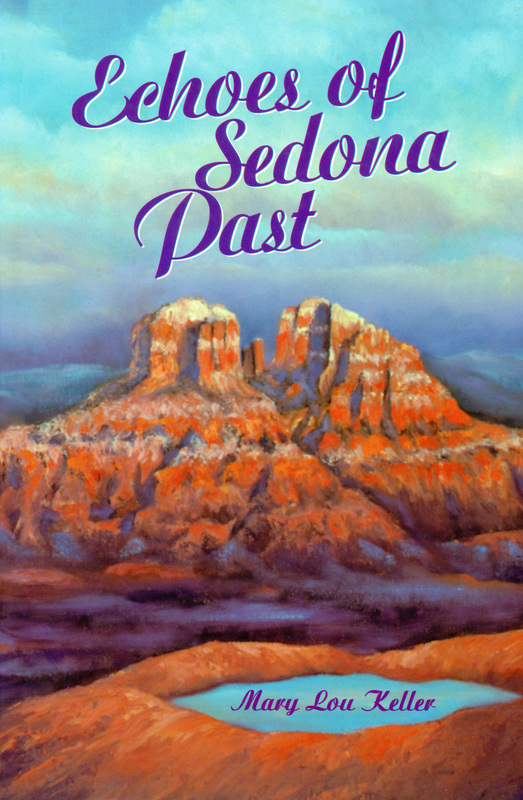 This is a great collection of true stories by Mary Lou Keller who wrote of her memories of bygone days when she was deeply involved in the life and times of a little western village called Sedona. A natural-born storyteller, she captured the wonder and magic of the Red Rock Country she loved, as well as the living spirit of the Old West. With the humor and wisdom gained through the years, she told of intimate events in Sedona’s past—of dreams and joys, struggles and disappointments, the tender, the foolish, and the bizarre. When Mary Lou organized the first metaphysical church in town, the Sedona Church of Light, she opened the doors to welcome many famous people of the day. In this book she brings to life the excitement of those early years of traveling gurus, spiritual teachers, psychic healers, and metaphysical happenings. Mary Lou shared insights gained and lessons learned during her active years of seeking, questioning, and experiencing. This book of echoes will inform you, inspire you and even guide you, as well as gift you with a few lovely belly laughs.